This boat looks much newer than its age (from 2003). The interior has been very well maintained and therefore showing no wear at all. This is a spacious boat with a very comfortable saloon and good size galley so its excellent for a long stay on-board. She is ready to be sailed immediately. She has had only one owner since new but he has now decided to put her up for sale as he is now not using her as often as he would like. She was last out for maintenance in June 2018. 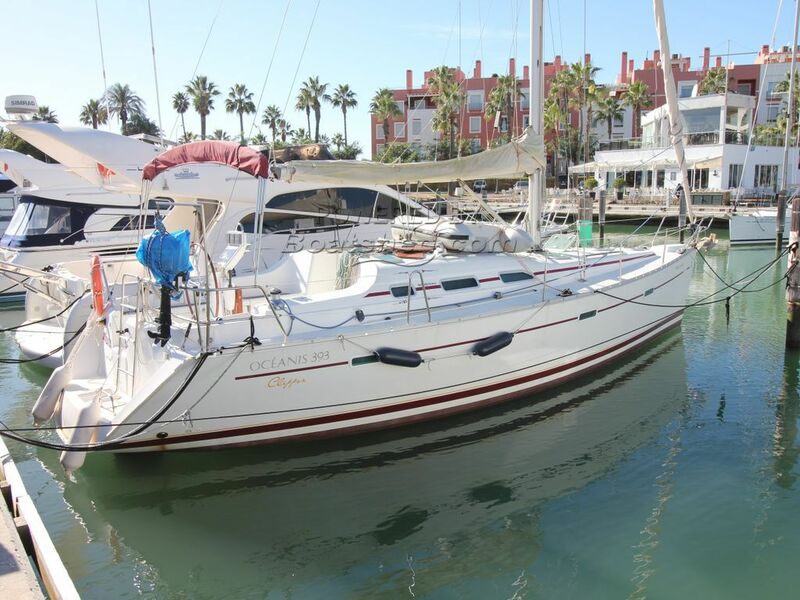 This Beneteau Oceanis 393 Clipper has been personally photographed and viewed by Andrew of Boatshed Gibraltar. Click here for contact details. The price is the price there are no additional fees or taxes to pay on acquisition. For a boat that does not have VAT paid status there will be a liability on importation to the EU by an EU resident. In the case of this boat VAT is paid so the price is the price with no other fees or taxes. Does the price include VAT and any fees?